Clair Matthews: Workshop project 6/13/14.. I was inspired to make this weeks project by some lovely cards I saw at Farnbourough on Saturday.. 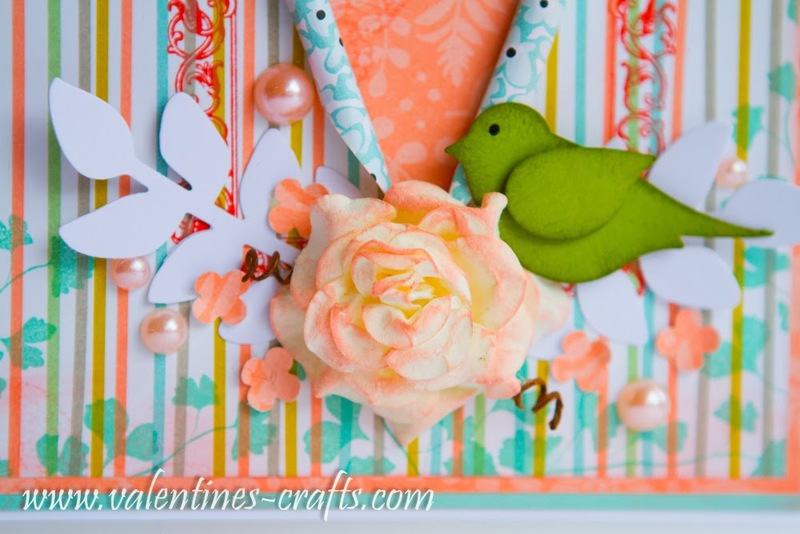 Most the the stash we're using this week is Stampin up - Sweet sorbet designer patterned paper. Pool party & Old olive cardstock. 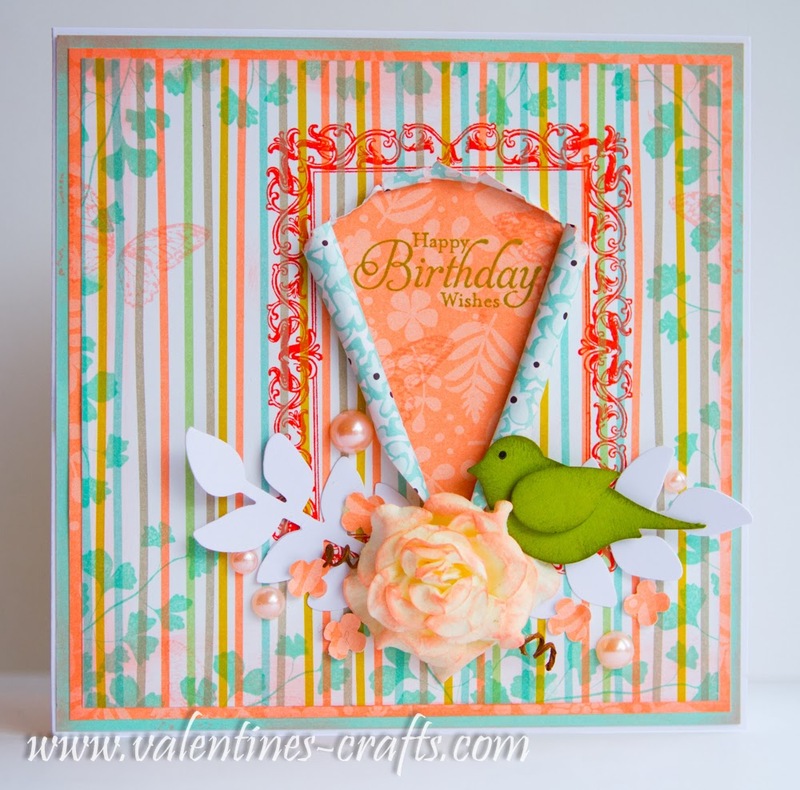 Papaya college & simply sketched stamp sets. Love it Clair, colour is fab, nice and bright to cheer us all up!!! See you Thursday! !